BoBoiBoy 粉丝 art 由 me. Ok done. 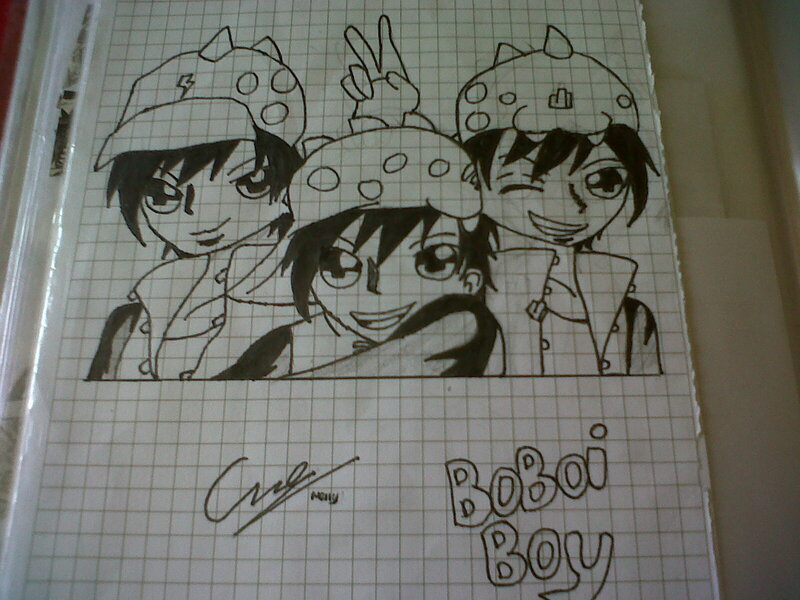 HD Wallpaper and background images in the 波波仔（boboiboy） club tagged: boboiboy fan art draw time 3 power.